What a fantastic opportunity to own one of the few remaining lots with stunning views of sunset over Ponte Vedra lake. 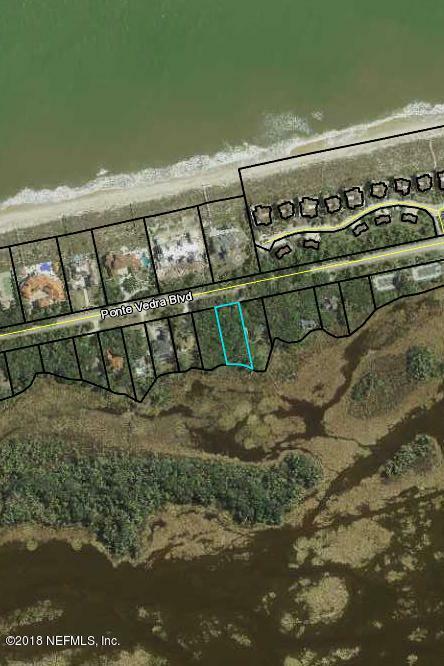 The lot is located between Mickler Landing and Guana Preserve! Most of the lot is buildable with mature trees. Walk or bike the 1.5 miles to the public beach at Mickler Landing, the ocean waves are only 550FT away! A perfect site to build your dream home!